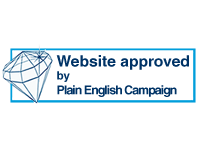 Our seal of excellence for your website that shows it reaches our high standards and is clear, well-designed and accessible. 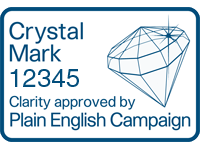 If your document is likely to be updated regularly, this is a suitable alternative to the Crystal Mark. 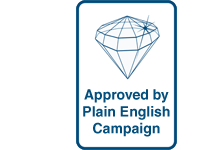 Our Approved by accreditation is typically for magazines, newsletters and ever-changing manuals. 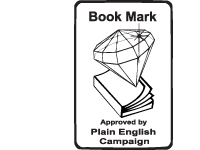 Our Book Mark is a standalone accreditation for non-fiction books, training manuals or published reference materials that are either printed or available online. 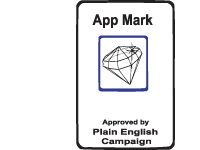 An accreditation that tests your app content and all other non-technical aspects such as functionality, design, accessibility and audience suitability. 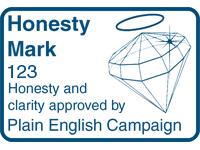 Your document, if it’s already carrying our Crystal Mark, can also carry our Honesty Mark if you are willing to sign a document declaring that the contents are 100% accurate. 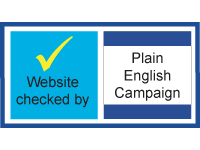 Our accreditation for small websites that need basic checks on language, design, navigation, and other key accessibility issues.